It sounds like, Ryan Coogler, Black Panther‘s director, will once again stand at the helm for its highly anticipated sequel. 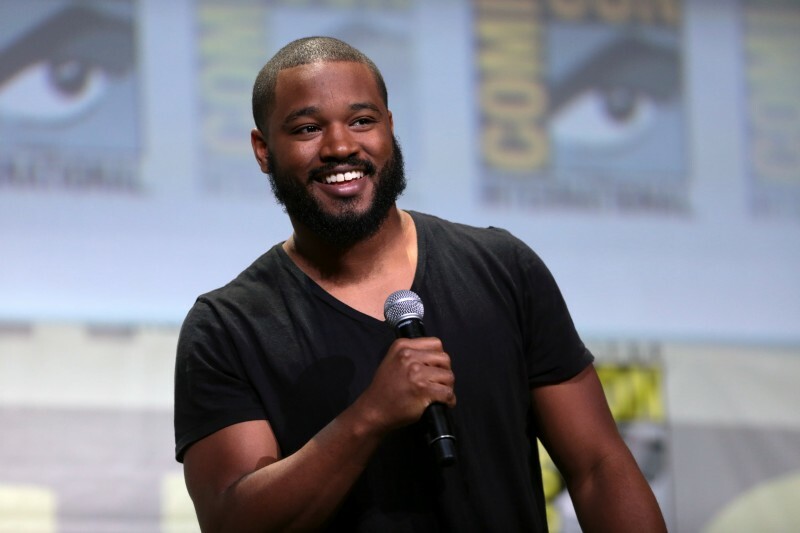 Because of the film’s success – even in a superhero saturated market it brought in 1.3 billion dollars – many suspected Coogler would continue on with the franchise, but until recently all information was being kept under wraps. Lucky for us, sources at The Hollywood Reporter indicate Coogler has settled on a deal for the next Black Panther film and production planning can get underway. Black Panther tells the story of an African superhero on his path to becoming king of Wakanda, a super advanced and super secret realm. The movie gained both critical and popular success for its thrilling action and clever writing – deftly weaving together themes of family, gender, nationality, and race. The movie ends with T’Challa, now king and Black Panther, revealing his country to the world; leaving the door wide open for a Black Panther 2.